The beautiful Miami sunshine can’t stop bad things happening to your phone. If you’re coping with a broken screen or a battery that won’t hold a charge, there’s no need to buy a new device. 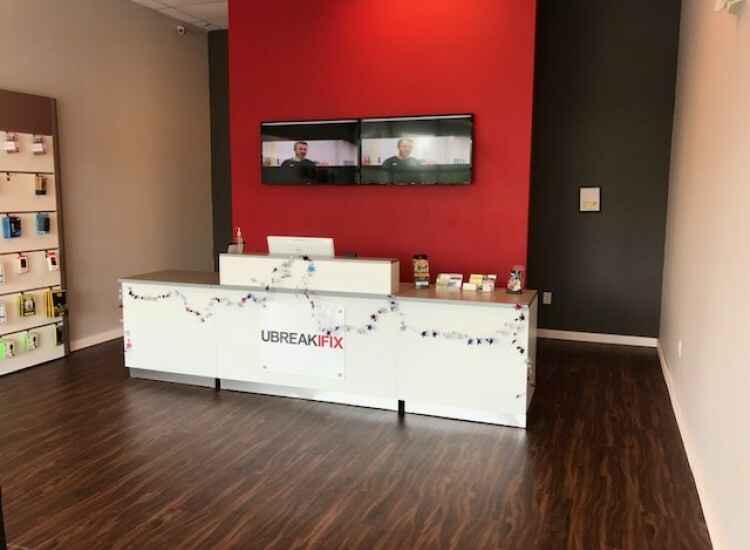 All you need is a repair service from uBreakiFix to get your phone, computer, tablet or game console in good as new condition. 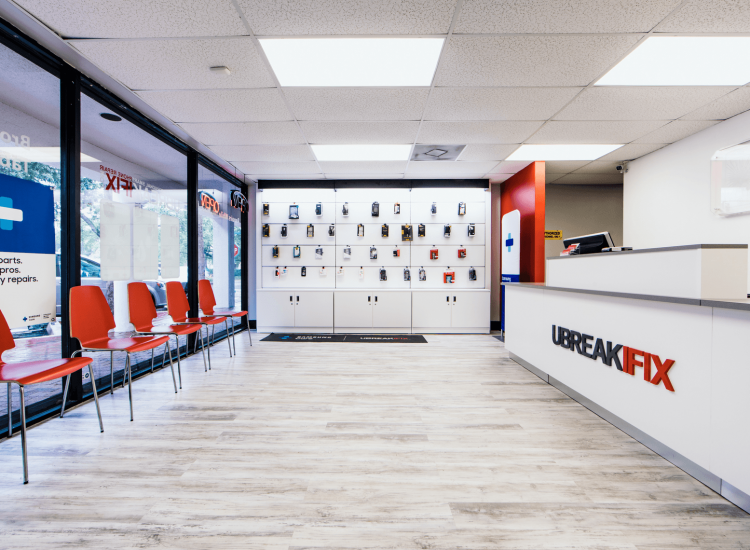 Our technicians are trained and equipped with the tools to tackle any problem on any device. 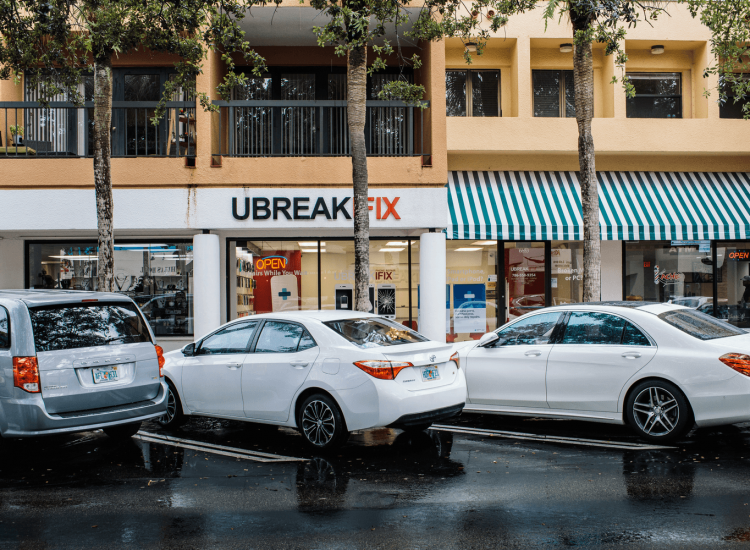 With our quick repair times, you’ll be back out enjoying the weather in no time. 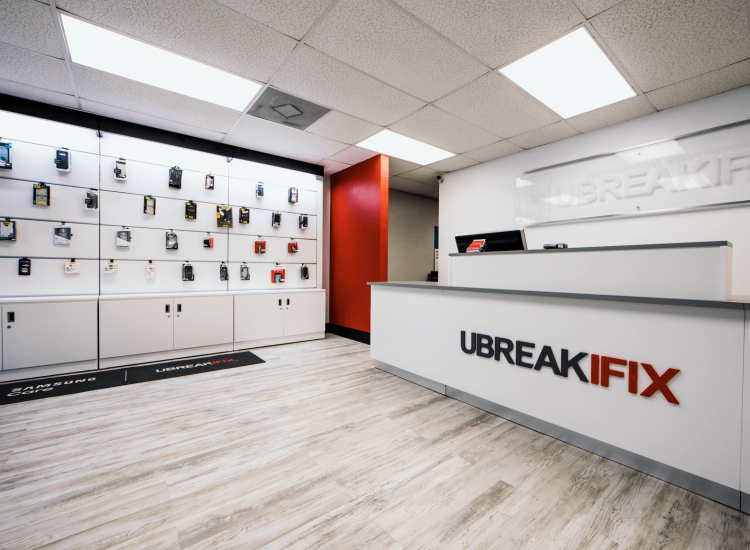 While we were born out of the need for quality cell phone repair, we have grown to be experts in everything. 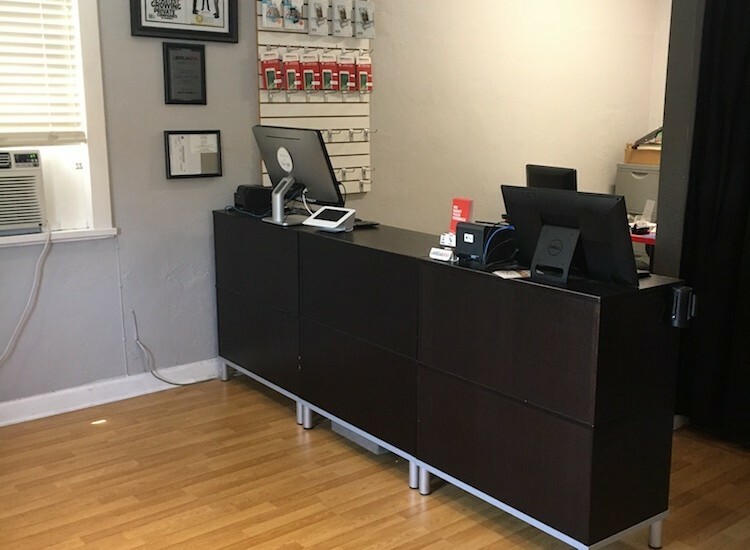 From cracked and shattered tablet screens to overheating game consoles and laptops whose batteries don’t last long enough, we’ve got you covered. 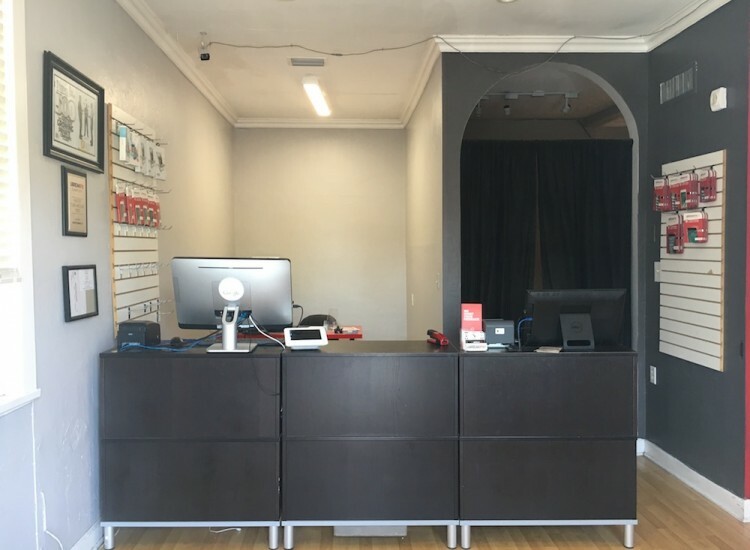 We can also help you with computer repair services like screen replacements, data recovery, and virus removal. 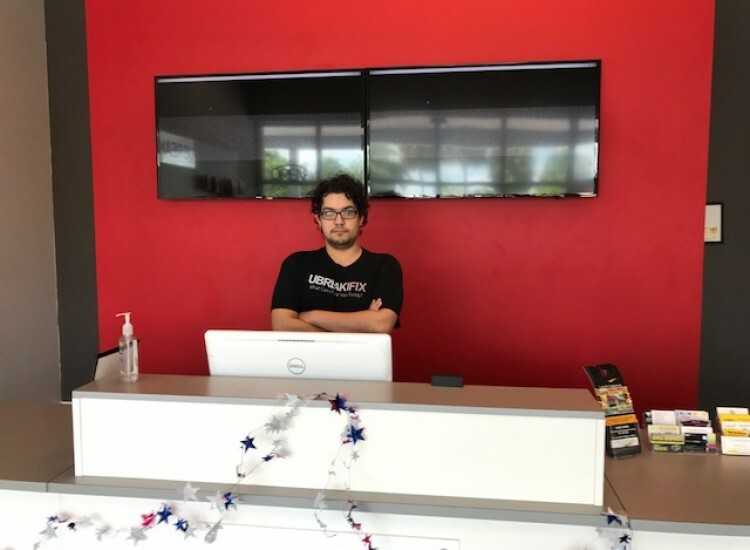 If your computer seems sluggish or isn’t responding like it should, bring it in and we’ll see what we can do. Has your device taken a swim or gotten caught in the rain? 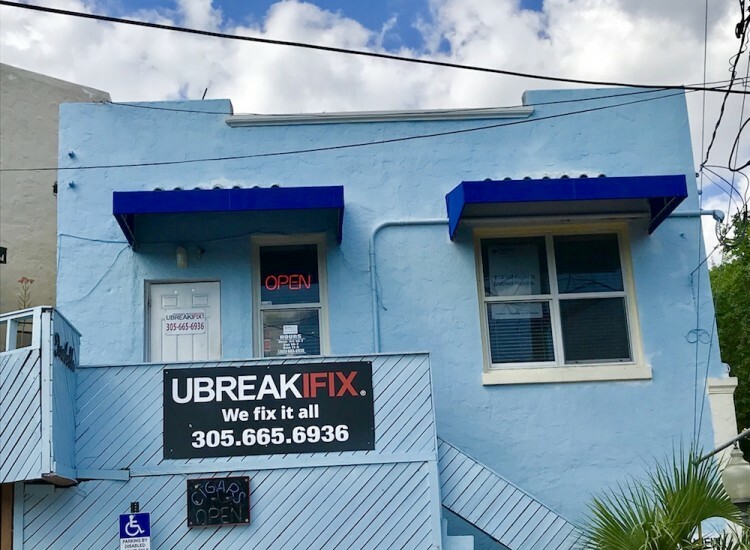 Skip the rice bath and bring it to your local Miami repair professional. The longer you wait to get a water damage clean-up the more likely there will be permanent corrosion of water damage. 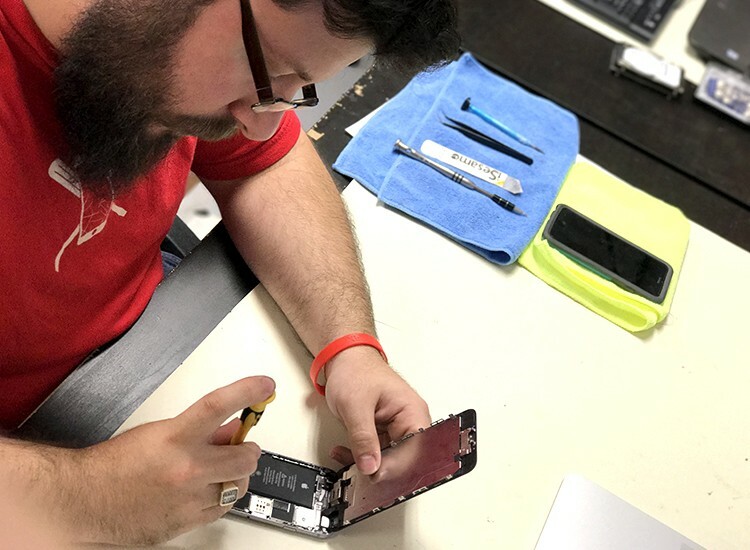 We can save your device from early retirement with our repair services. 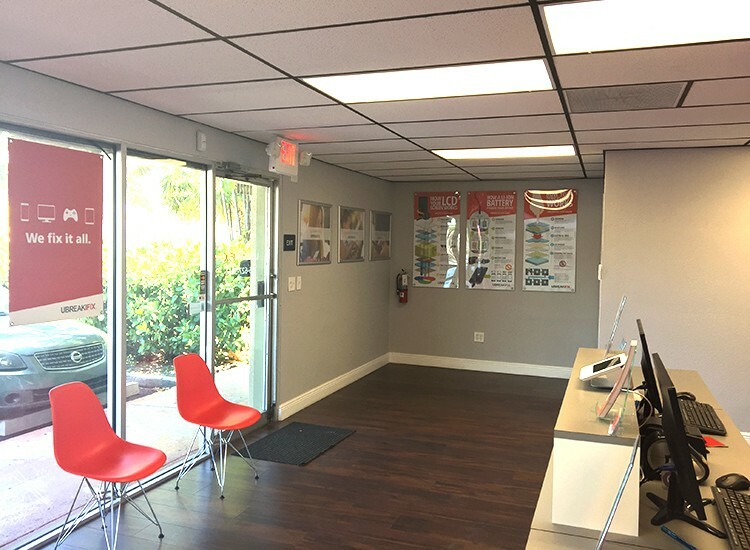 We start our repair process with a complimentary diagnostic exam. 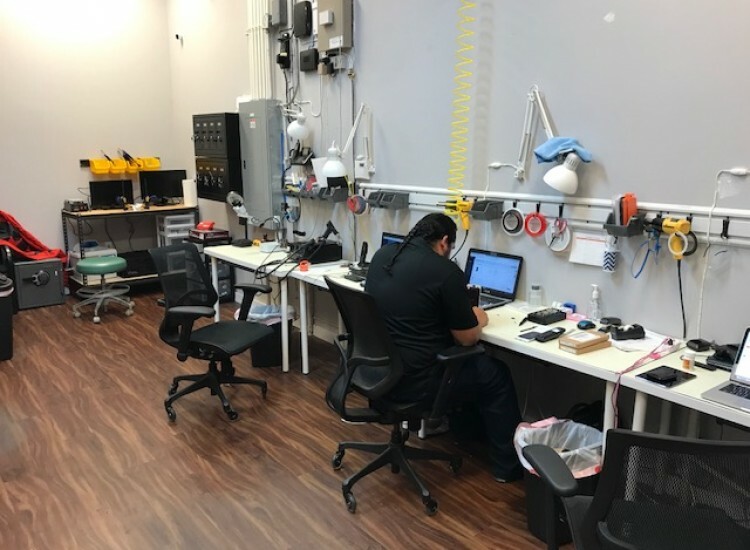 During this exam, a technician will test the basic functions of a device and decide which of our repair services will be best based on their findings. 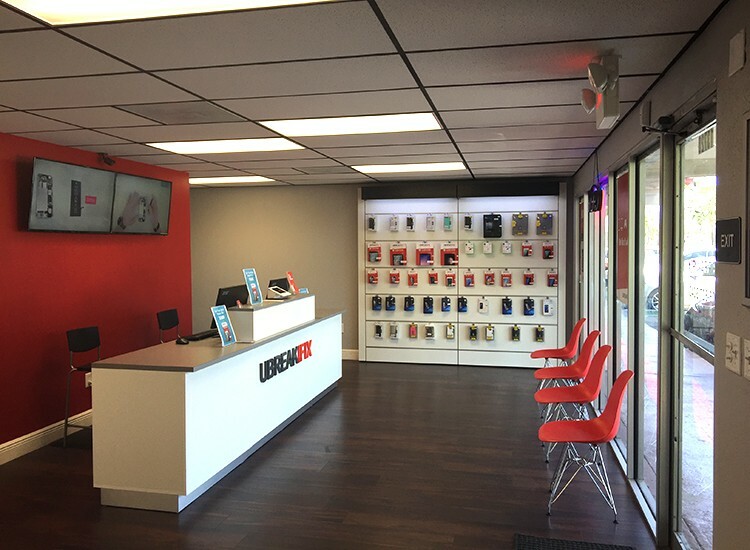 We are experts in battery replacements, screen replacements, and water damage diagnostics. 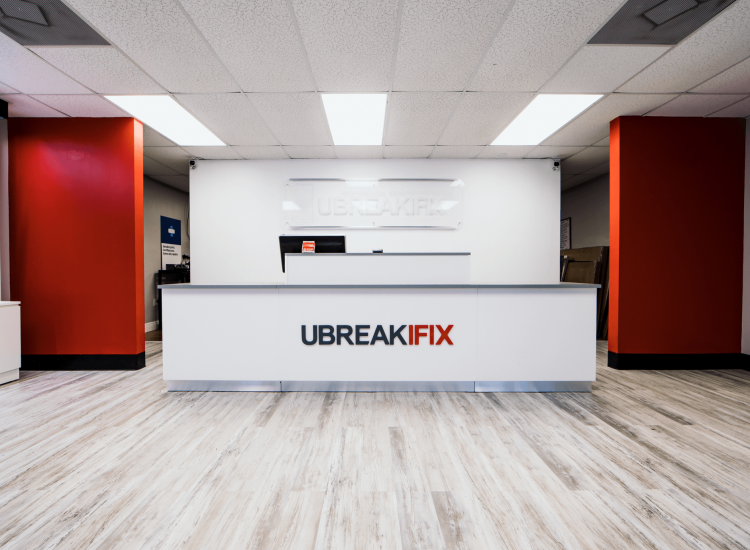 We know that you don’t want to spend all day waiting around for your device to be repaired, but most of our repairs can be completed in under an hour so there’s no wasted weekends or lunch hours. 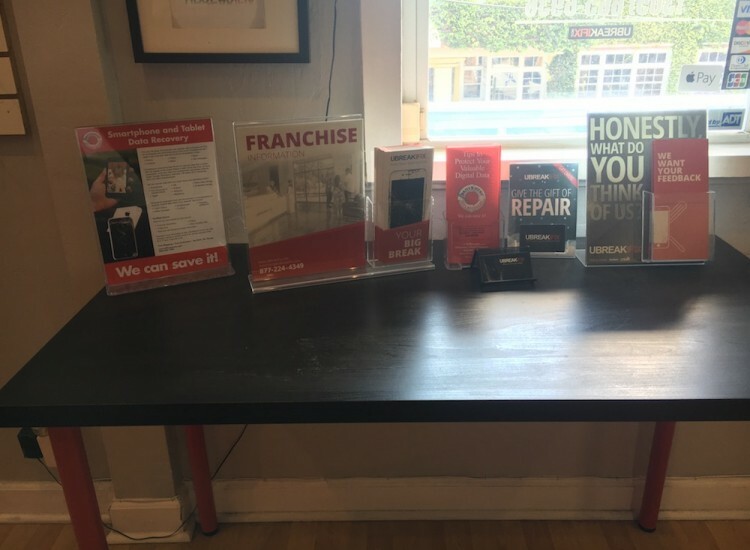 We want you to be confident that you’re getting the best possible price for your repair, so we invite our customers to take advantage of our low price guarantee. If you can find a lower advertised price for the same repair, we will match and beat that price for you. We also offer our standard 90-day warranty with every repair so that your new parts are protected, just in case. 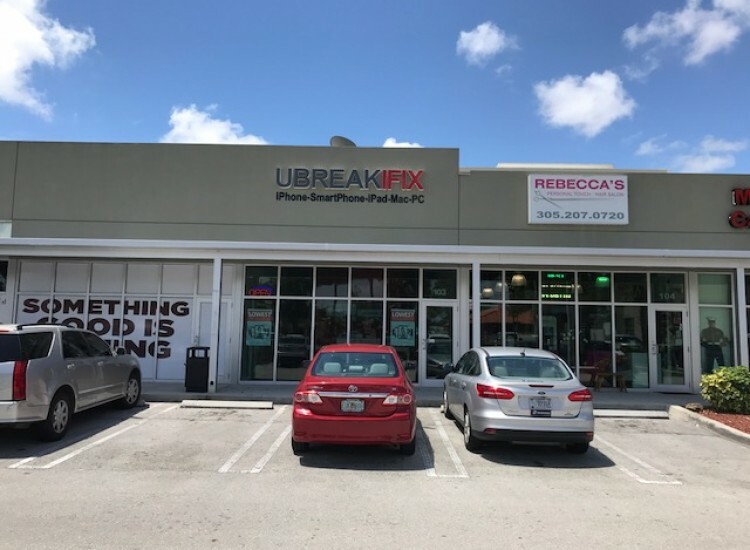 Don’t wait any longer, bring your device to uBreakiFix Brickell, uBreakiFix Coral Gables, uBreakiFix Bird Road, uBreakiFix Kendall, uBreakiFix South Miami, or uBreakiFix Cutler Bay. 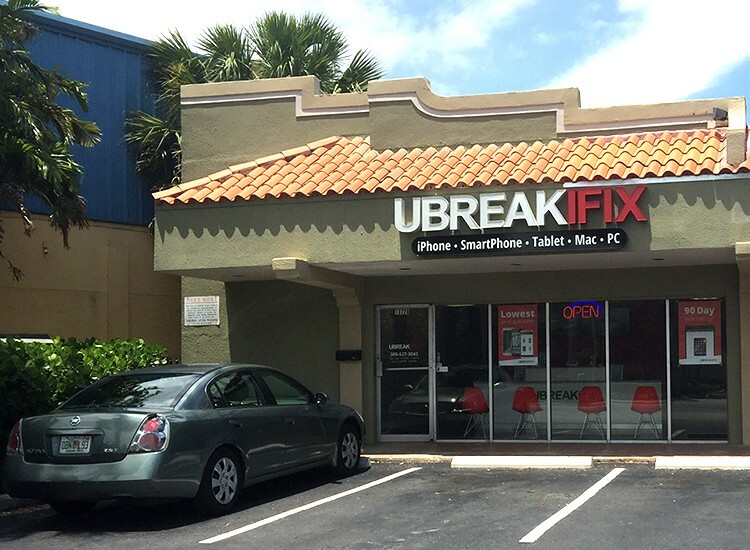 All of these local Miami ubreakiFix locations can repair your device and get you on your way.